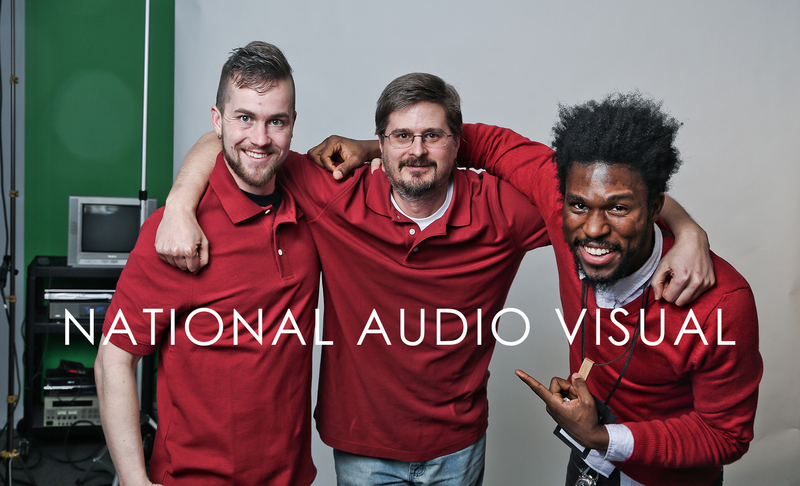 At National Audio Visual, we believe in quality, professional customer service. Our services include Audio-Visual Equipment Rental, Video Production, Duplication, Transfers, Editing, On-Site Tech, Livestreaming, Event Videography, Video Photo Albums, and more. Whether providing videography for a keynote address, setting up a projector for a meeting, or audio-engineering a concert, National Audio Visual is proud to offer excellence in all that we do.